Digital marketing trends are ever changing. With 2018 nearly behind us and 2019 on the horizon, there is no better time to start looking to the future. Most people start making their new year’s resolutions this time of the year, goals to make things better for themselves in the coming year. This is something that businesses need to look at doing too. As with everything else, marketing is also continuing to change over time, so it is important for businesses to be on top of the newest digital marketing trends. Even if 2018 was a successful year for you and your marketing team, don’t get left behind by ignoring the latest online marketing trends. Make the necessary adjustments to ensure that 2019 is just as successful. Maintain an advantage over your competitors by preparing yourself and adjusting your marketing strategy before they do. Whether your current marketing strategy is working for you or not, this article will help you by identifying the top ten marketing trends that businesses should look out for in 2019. The first few digital marketing trends look at the technology that you have likely already heard of, but with constant advancements in technology, it is still worth taking a look at. Although this is not a new technology, chatbots and live chat is becoming very popular with businesses all over the world. People are interacting with more and more chatbots on a daily basis. This technology has become so popular because of the benefits it offers businesses in terms of customer interaction and better customer service. 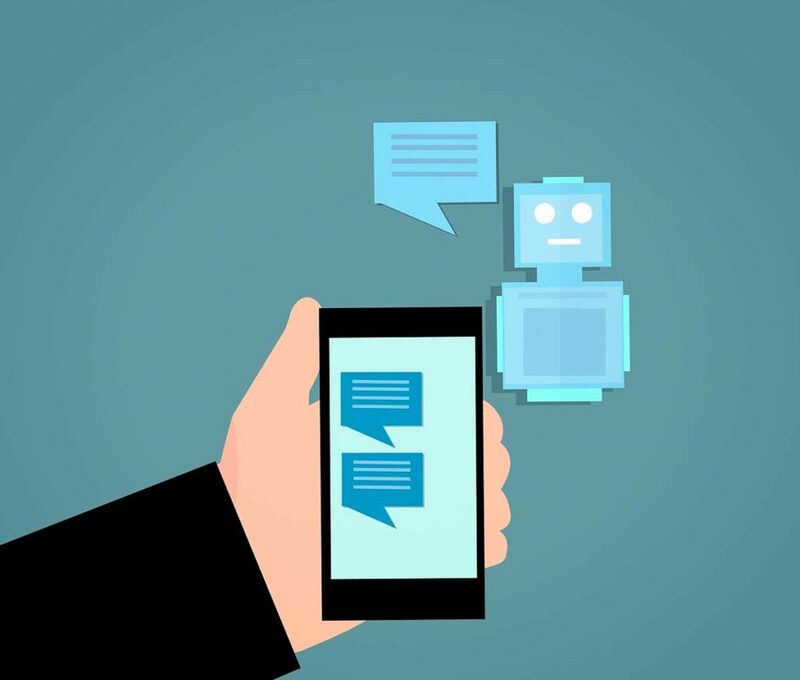 In a very conversational way, chatbots message back and forth with customers for a number of tasks, such as suggesting products to customers and ordering the items. Chatbots enable businesses to provide a 24-hour service to customers by providing customers with an instant response to questions, providing an easy form of communication, resolving complaints quickly and providing a good customer experience. It is a lot easier for customers to communicate with chatbots online than it is for the customer to phone or send an email to a company representative. According to research, live chat makes it three times more likely that customers will complete the purchase process. With so many benefits to businesses, it is very likely that the use of chatbots and live chat will continue to grow in 2019 and beyond. This technology has already started becoming the way of the future and it’s not really considered a digital marketing trend, but rather a movement. Personalising the customer experience is a trend that most businesses are already starting to implement, whether it is recommending movies or series when watching Netflix or recommending other products that the customer might be interested in based on previous buying behaviour, this technology can help businesses enhance the customer experience by giving the customers more of what they want. This artificial intelligence algorithm is constantly being bettered and is making more accurate recommendations as time goes on. This is a trend that should not be ignored in the coming year. Online marketing trends around paid social media ads are constantly changing. 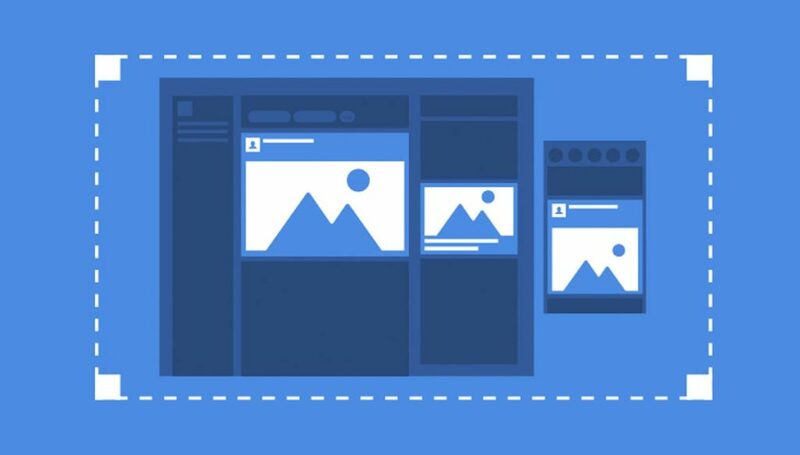 With these changes, it is becoming obvious that businesses prefer to focus their attention on Facebook and Instagram ads over other social media platforms. As we know, Instagram is owned by Facebook, so it is not a surprise to see these two social media sites growing in popularity together. Businesses are able to manage ads on both these social sites in the same place. The format of these sites make it much easier for businesses to create ads that target the right audience, based on its needs. Although it is a good idea to advertise on as many social media sites as possible to ensure that you are reaching the largest audience possible, it would be wise to focus most of your attention on these two top trending sites. If you are only looking at making use of paid social media ads in the coming year, then these two sites are the ones to start with. Voice recognition software has been around for a while, but the technology is evolving at a steady pace. Google Home now has a 95% word accuracy which shows how technology is gradually getting better and more accurate. Voice search makes it easier and faster to search for apps, to conduct web searches and even conduct image searches. Very soon, voice searches may represent the majority of total searches. 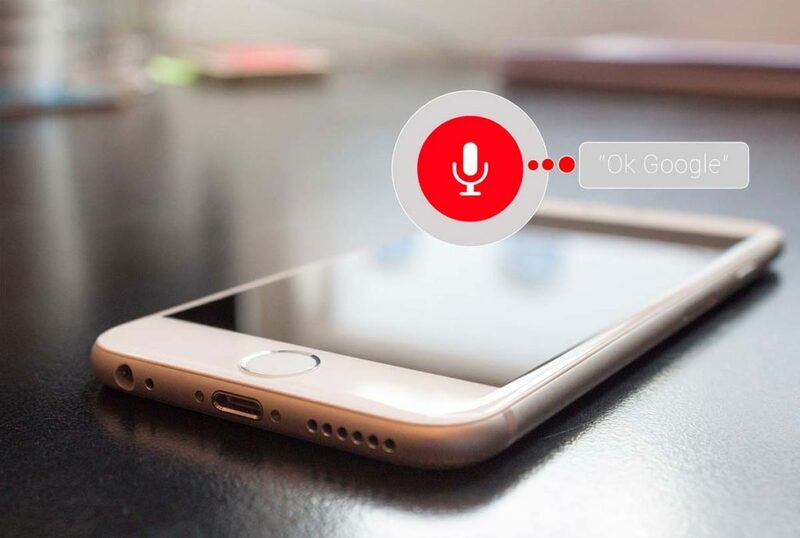 With voice search technology, people are searching for information, making purchases and even interacting with websites using only their voice. In time businesses will need to rethink how information is presented to audiences and may even be forced to come up with entirely new structures to keep up with this change. 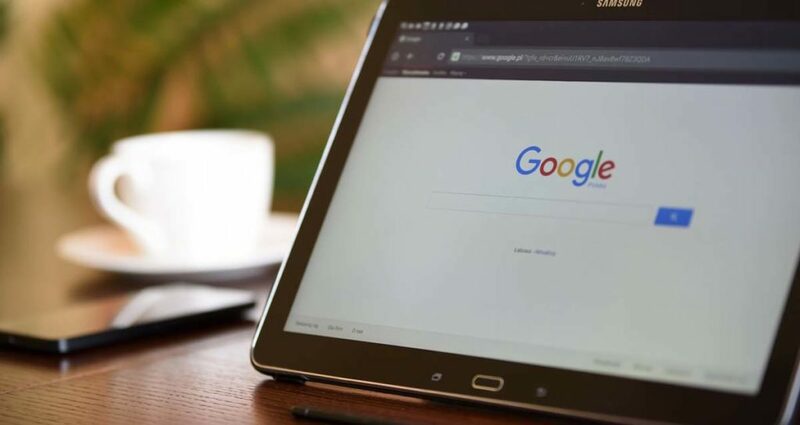 In was reported that as of January 2018, voice searches were conducted 1 billion times a month, and in 2019 this figure is expected to grow. As a business, this should be flagged as the technology of interest. Marketing your products and reaching potential customers is only half the battle won, the other half is completing the sale. Being able to offer customers a variety of payment options is something all businesses need to look at. 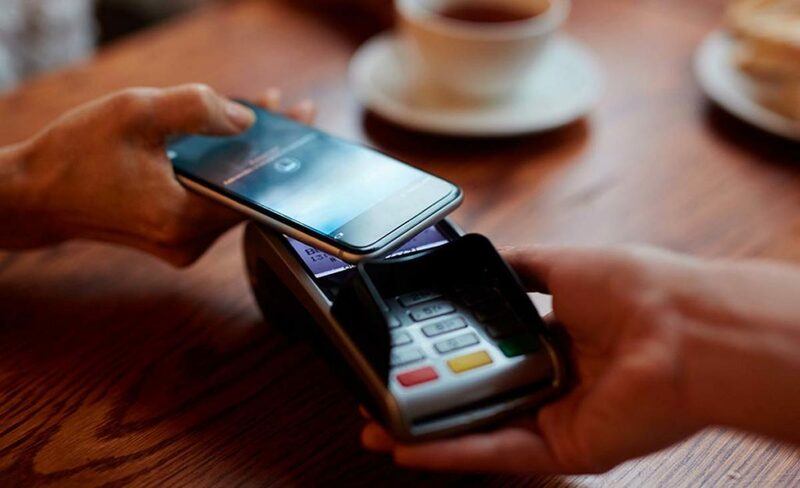 A growing trend in this regard is mobile payments, so this is another option that businesses need to look at offering customers. Your business should be prepared to accept these types of payments because consumers are getting used to it. If you don’t have their preferred payment option, they may take their business elsewhere. Video marketing is a trend that has been on the rise for many years. More and more videos are being uploaded to social media and websites as part of marketing strategies. Video blogs (vlogs) have also been taking off in this regard. In 2019 we will start seeing changes to the way video is consumed with an increase in interactive videos. 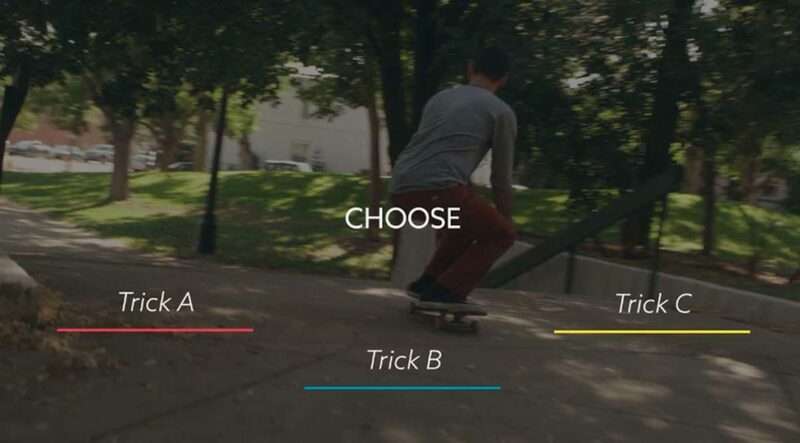 Offering interactivity with videos means that more people can engage with your content. Interactivity also makes your videos more exciting for your viewers to watch than traditional videos. Research has shown that 360-degree videos have a greater click-through rate than traditional video formats, offering a higher return on your investment. 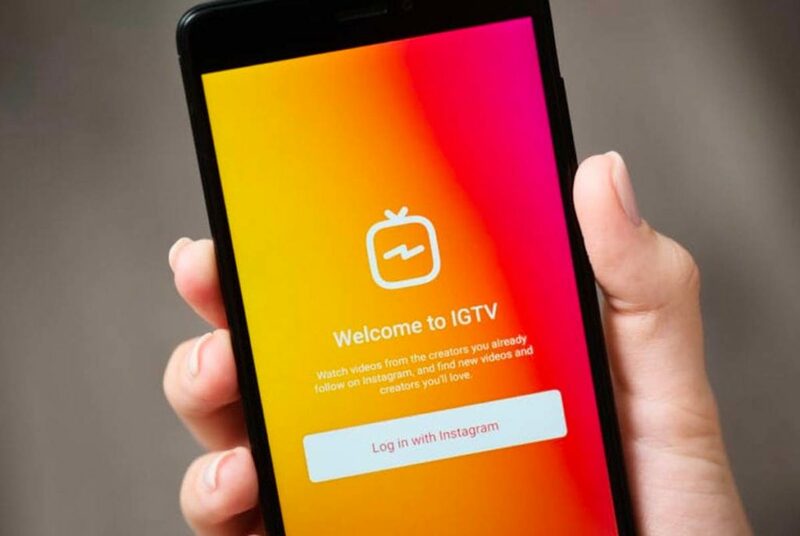 Instagram has decided to re-envision mobile video with the introduction of IGTV. This new standalone platform has been developed specifically for mobile phones. Instagram has caught onto the fact that people these days are watching less TV and more videos. They have decided to develop this trend and cater to the growing wants and needs of the masses. Instagram is definitely evolving with the times and its popularity has continued to grow because of this since its launch in 2010. 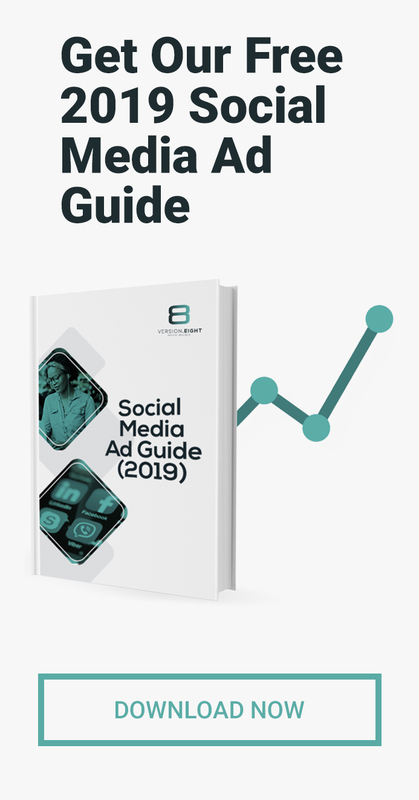 Instagram currently has over 1 billion active users on its site, so even if a small percentage of these users download IGTV, it is still a large audience for marketers to target. It will be highly beneficial to have an active presence on both Instagram and IGTV in order to use the large number of current users to your advantage. With the IGTV platform being so new, try to get a step ahead of competitors by getting to know the platform and producing content for it. In a mobile era where mobile apps are becoming more and more popular, businesses need to get on board with the latest technology if they want to stay current. Beacon technology is a great way for businesses to improve the profitability of their mobile app. This new technology works in a similar way to GPS, just not quite as complex. Firstly, with this technology retailers need to encourage their customers to download their mobile apps. Once the customer has downloaded the app on their mobile phone, the app will be able to track their location. 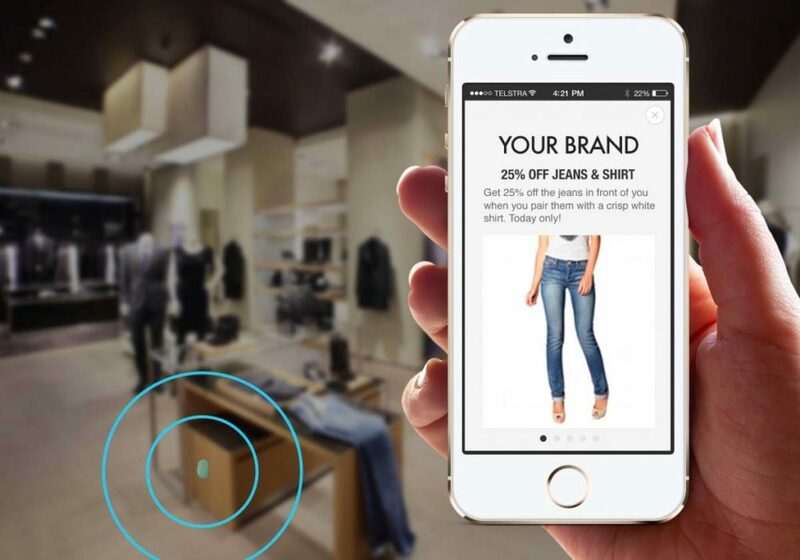 Retailers can then strategically place beacons around the shop so when the app users walk past a beacon, the business will know exactly where the customer is and what the customer is shopping for. With this information, businesses can then send the customer a promotion via push notifications. This technology can even be used by businesses that only have an e-commerce platform. Beacons can be placed in public areas relevant to what the business offers. Promotional push notifications can then be sent to the user when they are in the vicinity of the beacon. 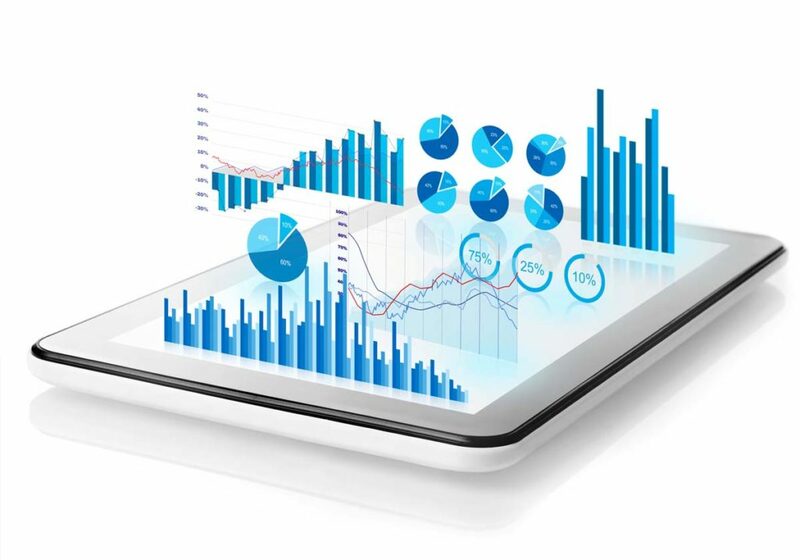 Predictive analytics is very much related to personal recommendations in the sense that it uses a variety of statistical techniques that analyse current and historical facts to make predictions about the future. Businesses can use predictive analytics to gain a competitive advantage by uncovering new opportunities. Predictive analytics are used to determine customer responses or purchases and help businesses to attract and grow their customer base. Technology like this can be so beneficial to a business, and that is why more businesses are making use of it. Its popularity is growing and will definitely continue to grow throughout the coming year and many years to come. Artificial intelligence (AI) and machine learning is by no means new technology, in fact, many of the trends discussed in this article make use of AI and machine learning. It is so important for businesses to learn the marketing skills needed to survive in this age of AI as it is the fastest growing technology and no business can afford to ignore it. Ignoring developments in technology could mean that businesses will not be able to keep up with competitors.